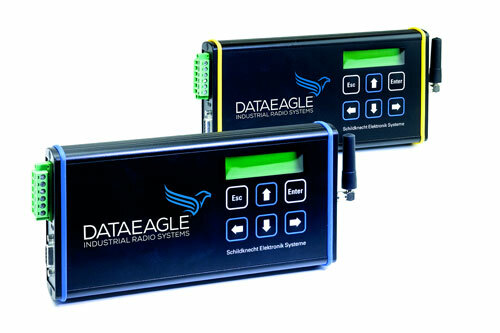 Wireless PLC / IO Serial DATAEAGLE 2000 – Wireless signal transmission with input and output signals. 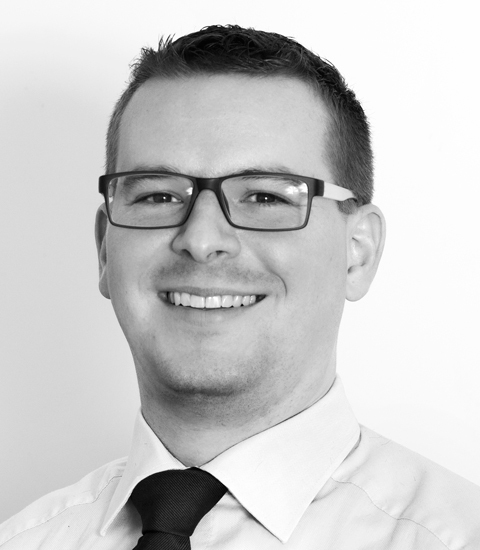 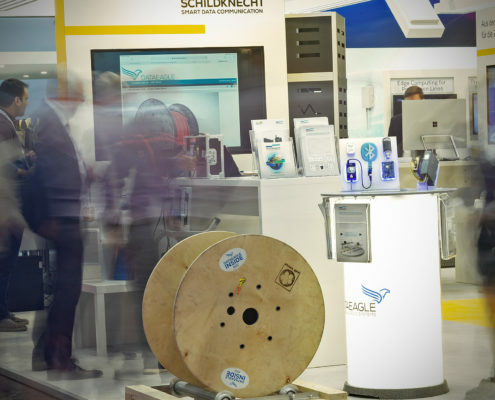 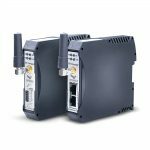 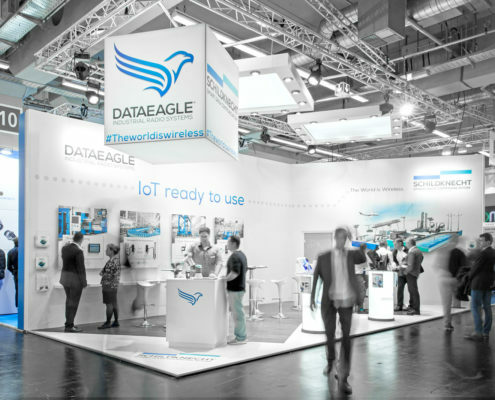 I am happy to answer your question about Wireless Ethernet and our DATAEAGLE products. Signal transmission by radio with input and output signals. 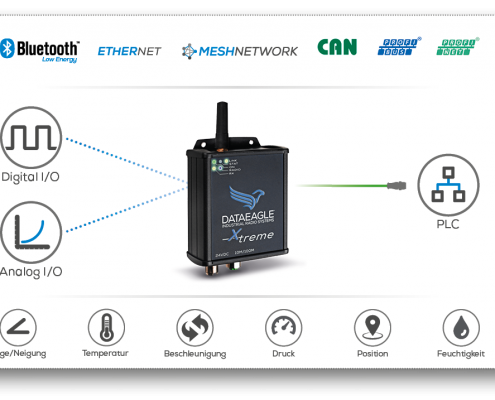 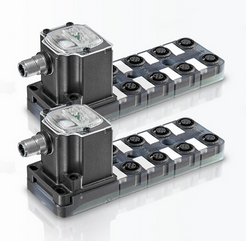 Wireless PLC/ IO: Die DATAEAGLE 200er Serie. 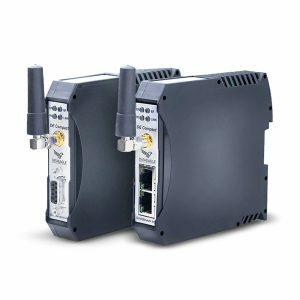 Signalübertragung per Funk mit Ein- und Ausgangssignalen.